Mother! is one of those movies that will be probably one of the most difficult movies to describe. Even if someone were to tell you the synopsis of the film, that still wouldn’t really be suffice. Even the trailer, which I really appreciated, only gives you maybe 20% of what the movie is actually about. One thing that director Darren Aronofsky consistently does right is present a number of visual effects that tickle the mind. The visuals in Mother! are both detailed but also symbolic as well. 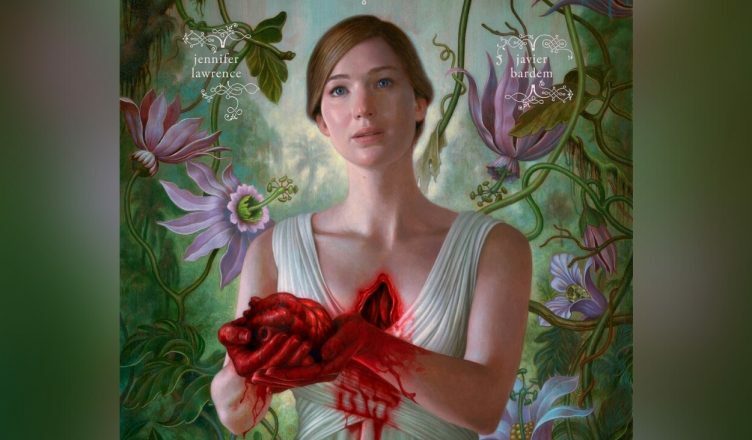 The imagery displayed effectively connects audiences with the mental illusions that Jennifer Lawrence’s character feels. Essentially, we almost become not only connected with Lawrence’s character, but in a way, we become one with her. Mother! had a very eerie tone throughout the movie. A lot of that was due to the little to no music at all. The lack of music serves the purpose of making the audience absorb every single sound in the film. I would say that the tactic was pretty successful because I found myself paying attention to every single “house noise” in the film. This was yet another way to connect the audience with Lawrence’s character because we could be collectively paranoid together. The cinematography was a great technical aspect of this film. Aronofsky chose to do a blend of both second and third-person perspectives. We’re primarily discovering and observing the entire film as if we were right next to Lawrence’s character. This mixture of perspectives was compelling because it kept the audience in a constant state of bewilderment. We never knew what was going to happen next. It is almost impossible for the audience not to remain on the edge of the seats at certain points in the movie. An interesting aspect of the film is how it drives your attention from one direction to the next. While you may initially believe this movie to be some sort of relationship drama, you’ll soon realize that it’s something completely different. It would be a complete understatement to say that Mother! doesn’t push some limits. It’s not until the last quarter of the film do things begin to go from 0 to 100…9,000. The problem lies in what many could deem as obscene visual content. We have a scene of sexual assault and battery that will definitely have audiences feeling uncomfortable. It’s one thing to heavily imply an event in film, but it’s another to actually show it for a prolonged period of time. 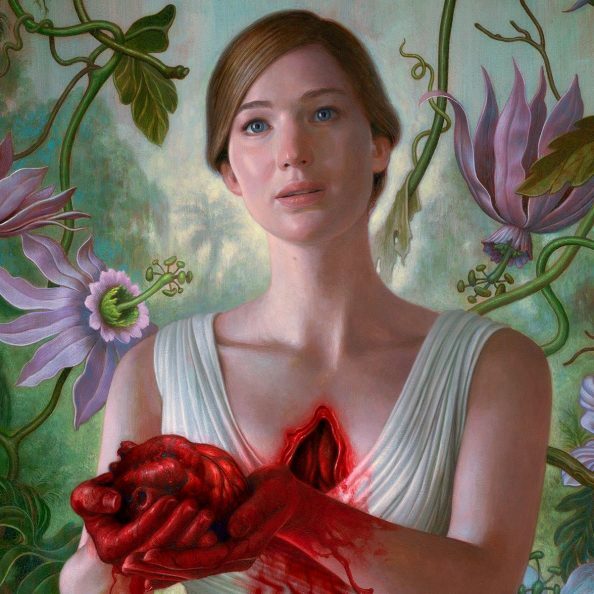 If that wasn’t enough, Aronofsky takes even a step further by showing something that horrendous. Let’s just say that he may be getting a call from a few parental and religious groups for this particular scene. Obviously I’m not inclined to spoil it for you, however, it is a scene that I would say most people with children simply do not need to see. Beyond that, the film is an extremely layered and open-ended story. The reason why I’m listing this as a “Bad” is because while Mother! gets points for originality, it’s also going to be subject to disappointing people who are looking for some sort of resolution. The story does not follow any type of conventional movie format. I suspect because of that, and due to the number of outrageous scenes, audience may not even stay to finish the film. In my opinion, if the film is so provocative that it pushes people away, then it almost defeats the purpose of making the film entirely in some cases. Mother! is probably one of the most difficult movies to wrap your mind around. I think it’s primarily due to the fact that it’s jam-packed with so many themes. Mother! is the type of film that will have you saying “WHAT THE F**K?” at least 10-20x during the movie. If you happen to run across some theories on the internet trying to decipher the film, the crazy thing is that they may all be right! I’m going to take a stab and give my own thoughts on what the movie means, so stay tuned for that. I think this may be one of those movies that movie purists, critics, and others in the film industry will simply drool all over. It’s without question a very original movie. If I did have to take a stab at describing this film for someone, I’d simply call say “Mother! is what you’d get if Picasso made a movie. It’s a disturbing movie that’s insanely brilliant.” I would venture to say that this movie simply is not for casual audiences though. This film is going to piss off some people. It’s also going to confuse others. 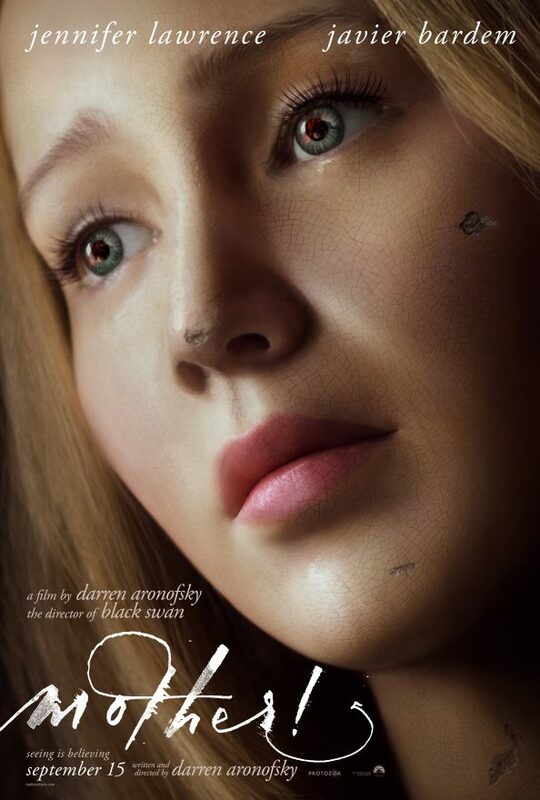 Either way, if you decide to go see Mother!, just know that no amount of prep-time will prepare you for what you’re about to see. See Mother! in theaters now! Be sure to follow Eman’s Movie Reviews on Facebook, Subscribe on YouTube, or follow me on Twitter/IG @EmansReviews for even more movie news and reviews!